On arrival you will be offered a refreshment, and then given a brief on safety and orientation. More than just watching a chef showing how it’s done, this lesson is also hands on, so you get to practice before going home to show off for family and friends! 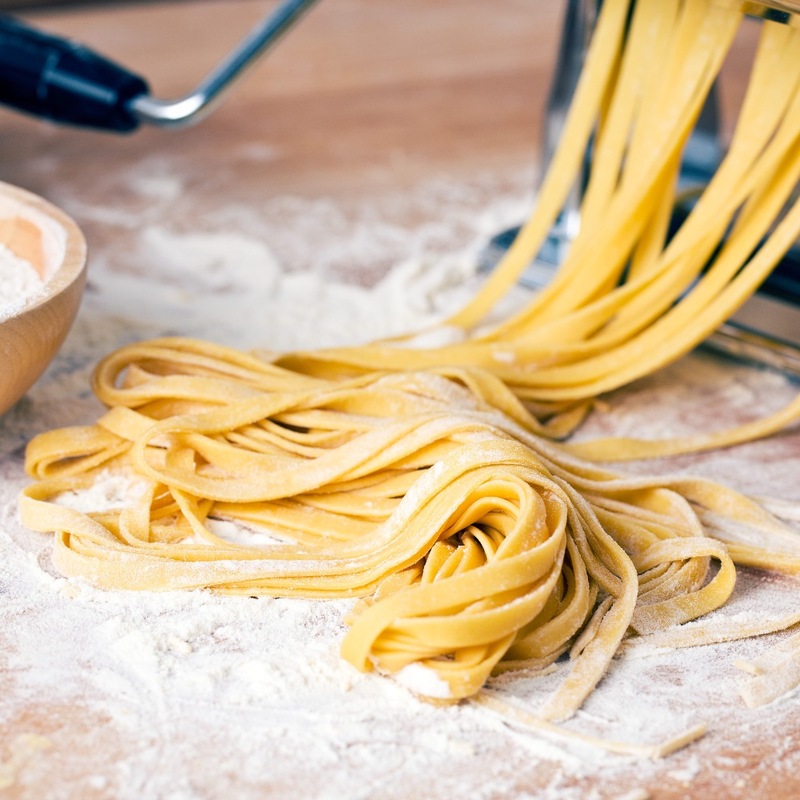 This class will show the difference between dried and fresh pasta, and just how easy it is to make your own from scratch. All students receive an email after the class with the recipes from the class, plus heaps of bonus items!